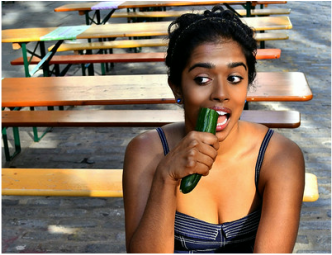 "Knowing that for the first time I was going to be building two shows simultaneously and knowing that this would take a different kind of stamina I was unaccustomed to maintaining, I sought her [Pallavi's] guidance to make sure I would be providing my body every possible good thing it would require. Now I am taking a second to sing her praises because with Pallavi's guidance I successfully opened both shows and maintained great health and stamina throughout this time and am in great condition going forward for the run of both shows..."
"Incorporating the Shaklee products in to the Urban Detox program paved the way for how I now live my life and enjoy food. The best part is that Pallavi did not spoon feed me the answers. Rather, she provided the tools for me to come to my own solutions that worked for ME. She's a brilliant resource for health and wellness and because of her I feel better than I have ever felt. Mentally. Emotionally. Physically." "Having Pallavi as my heath coach made me stick with the detox plan for a whole month and she has provided me with knowledge about eating healthy that I’ll carry with me the rest of my life. Please, please give one of Pallavi’s detox plans a try! With Pallavi’s help, I’m proud to say that I’m no longer a yoyo dieter, and I’ve commited myself to a healthy food lifestyle." "Pallavi’s knowledge, expertise, enthusiasm, motivation, devotion, dedication, empathy and her overall charisma proofs her to be the best HEALTH COACH that everyone MUST have on their side. Thanks to my daughter for introducing us I am an extremely satisfied and overjoyed client! PALLAVI IS MY CHEERLEADER! And I recommend her to anyone who cherishes their health and wellbeing as priority number one." ﻿I turned to Pallavi because I knew that I was going to have to meticulously maintain a lifestyle of good health after my diagnosis of Crohn's disease. 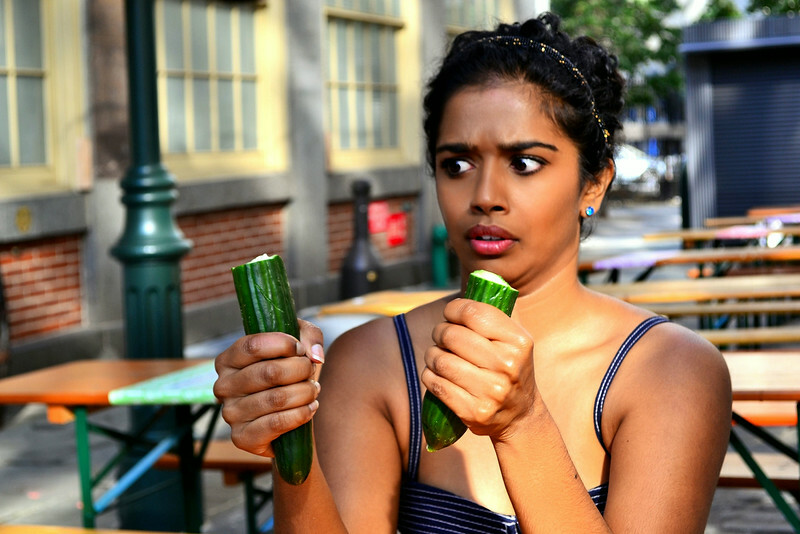 Crohn's prevents its carriers from eating several things that nutritionists recommend to balance one's diet--but Pallavi was very resourceful in finding ways for me to continue to eat healthy and keep the disease in check. I haven't had a flare up in close to four months, thanks to Pallavi. Nothing I say or share is meant to treat or cure any illness, disease, or replace medication. Always consult with your doctor if you have any doubts or reservations about what we discuss. Copyright © 2018, Pallavi Sastry. All rights reserved.